The Home Run Derby is always one of the coolest events of Major League Baseball‘s entire All-Star Weekend. There’s nothing quite like watching the sport’s top long-ball hitters as they crush batting practice into the night’s sky. It’s one of those moments that remind the viewing public just how talented, strong, and athletic these players truly are, however, that doesn’t mean this even couldn’t do with a bit of fine tuning. In 2015, that’s exactly what we got. This year’s contest was fast-paced, action-packed, and insanely competitive. 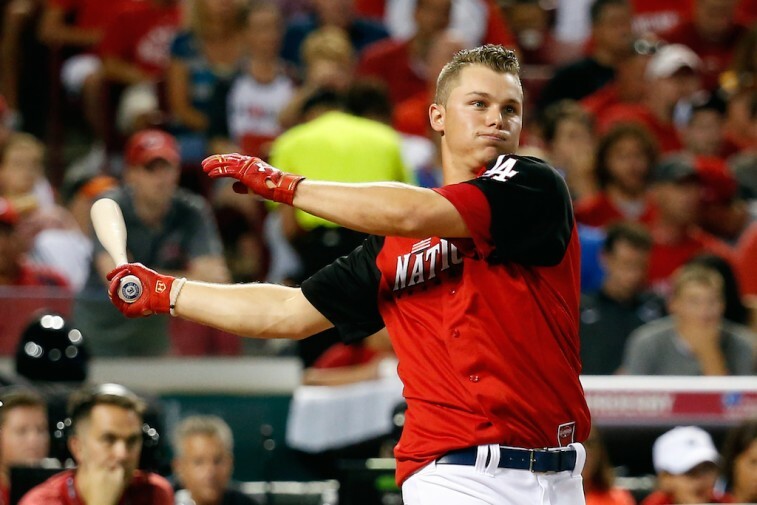 With the incorporate of new rules that turned the 2015 Home Run Derby into a timed single-elimination slug fest, the batters swung with a sense of urgency and each pitch upped the ante of the one before it. The participants loved it, the fans didn’t want it to end, and Major League Baseball, in general, knocked it out of the ball park. We had comebacks, buzzer-beaters, and big-time performances. Some veterans proved they still had the strength to knock the ball over the fence. However, it was the young guys who seemingly stole the night. With so much at stake and the electricity sky high, there were some things that stood out above the rest. 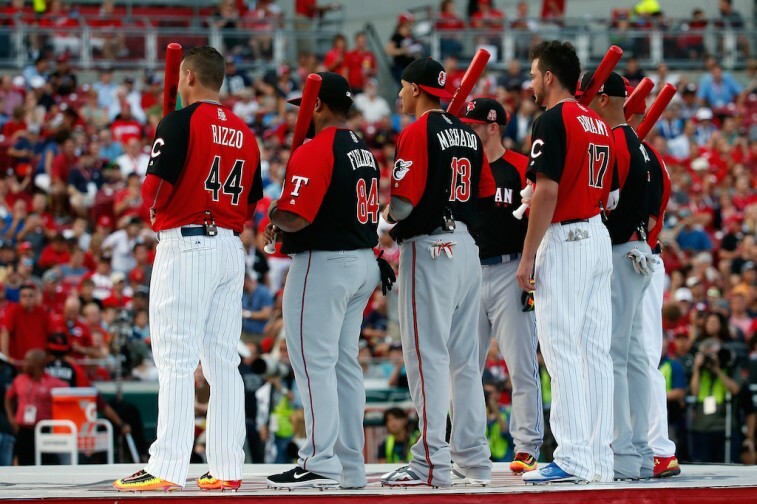 Therefore, let’s take a look at the five best moments of the 2015 Home Run Derby. 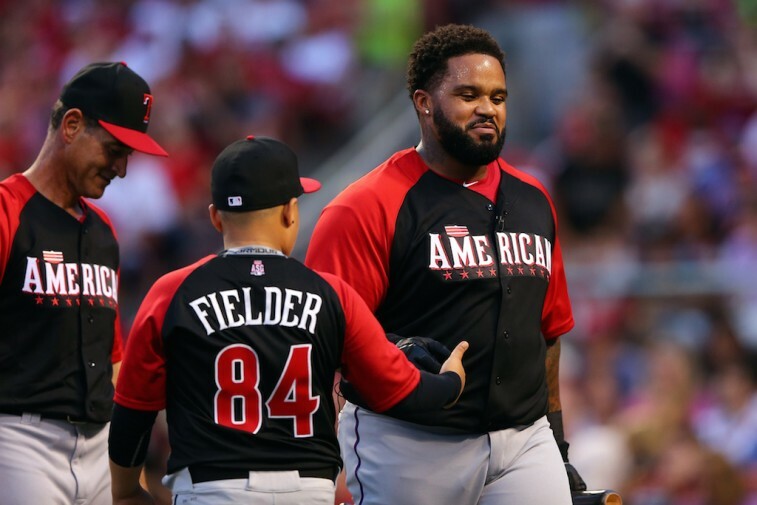 Two-time Home Run Derby champion Prince Fielder may not have gotten out of the opening round of this year’s event, but that didn’t stop the All-Star first baseman from making his mark just the same. With his 13 long balls on the night, Fielder broke David Ortiz’s record for the most all-time home runs in derby history. For his career, Uncle Phil has now gone yard 81 times in this contest — four better than Ortiz (77) and seven more than Ken Griffey Jr. (74). For the foreseeable future, the Home Run Derby crown belongs to a Prince. Joc Pederson has nothing to hang it his head about. The Los Angeles Dodgers rookie took his No. 4 seed and rode it all the way to the finals of the 2015 Home Run Derby. He may have been bested in the last round by the fan favorite, but he still took down Manny Machado and Albert Pujols on his way to a second-place finish. However, in one respect Pederson was second to none: The longest home run. The 23-year-old hit 39 dingers on the evening, but it’s the 487-foot shot — the farthest on the night by 13 feet — that distinguished his power from the rest of the field. We think this kid has a bright future in Major League Baseball. In the 2014 Home Run Derby, there were 78 total home runs hit. One year later, that number rose to 159. Balls were flying out of the park left and right. Players were crushing homers at a ridiculous rate and the fans got to see a once in a lifetime show. The atmosphere in Cincinnati was incredible and the players hit with a sense of urgency. The folks at Great American Ball Park played witness to a revamped event that turned into an absolute game changer. All of which can be attested to the new format. No longer would this event be weighed down by outs. The new format of the Home Run Derby turned this contest into an unbelievably exciting affair, where each participant was given a seed and put into a single-elimination bracket. Now going head-to-head, each player had four minutes to crush as many home runs as they could before the clock struck “zero.” Every round constituted it’s own mini-tournament. With the clock counting down, the stakes were raised, the tempo increased, and the competition reached new heights. The players got into it, the crowd couldn’t get enough of it, and the folks watching at home remained entertained. The Home Run Derby has always been fun. However, following these new rules, it feels like something much more — it feels like it matters. 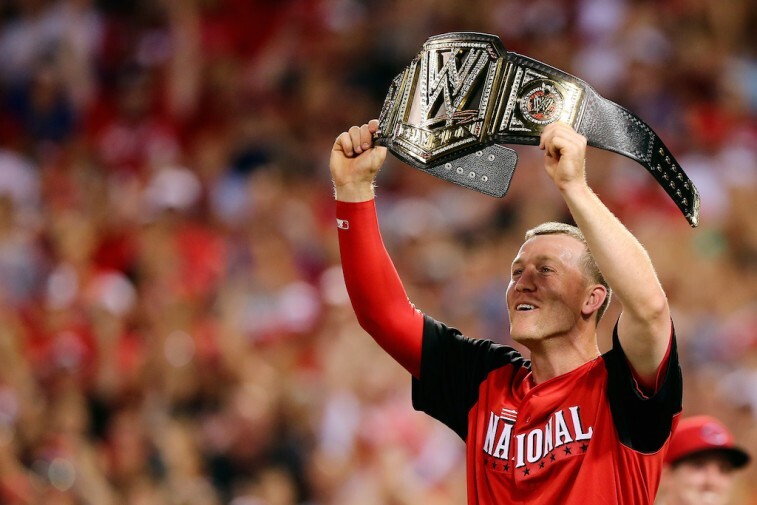 Todd Frazier wasn’t just hitting for himself; he was hitting for the Cincinnati Reds faithful that grew more and more excited with each one of his crushing shots. The third baseman may have had to come from behind in each of the three rounds, but with the hometown fans’ support, Frazier seemed destined to win the event in front of the people who cheer for him on a regular basis. Frazier finished last year’s event as the runner up. With his home crowd now firmly in his corner, there was no way he’d be denied the title for a second year in a row. What a difference a year makes. All statistics are courtesy of MLB.com, ESPN.go.com, and ESPN Stats & Information.